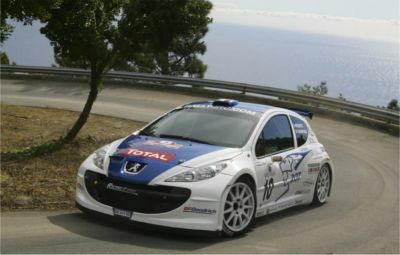 European Rally Champions / FIA >>> MotorSports Etc. Gr.1 = Series production cars (at least 5000 made). Gr.2 = Special production touring cars (at least 1000 made). Gr.3 = Series production grand touring cars (at least 500 made).